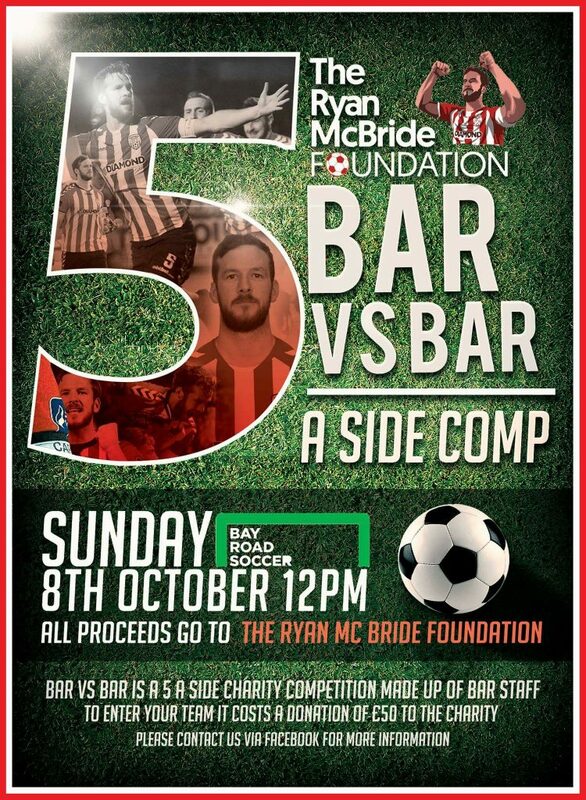 5 a side competition for local bars organised by Ryan’s colleagues at Peaders and The Gweedore Bar – all funds donated to the Foundation.  Get your entries in via Peaders facebook page or Mario Macari Liam Mcguinness. All welcome! This entry was posted in Fund Raising, Uncategorized. Bookmark the permalink.